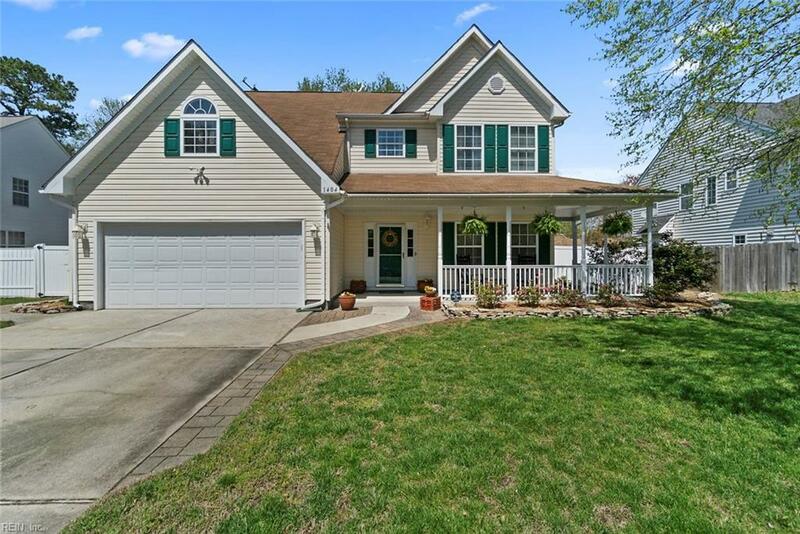 1404 Glenwood Links Ln, Virginia Beach, VA 23464 (#10252255) :: Abbitt Realty Co. 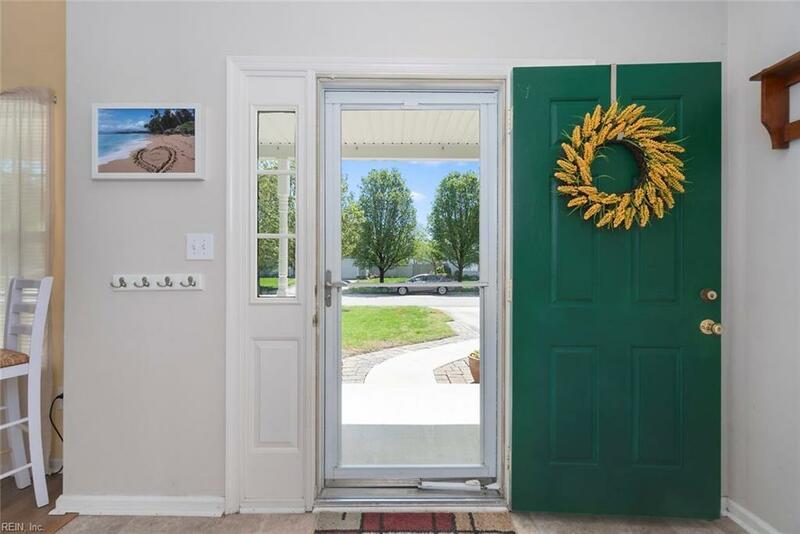 This beautiful home is updated and move-in ready! 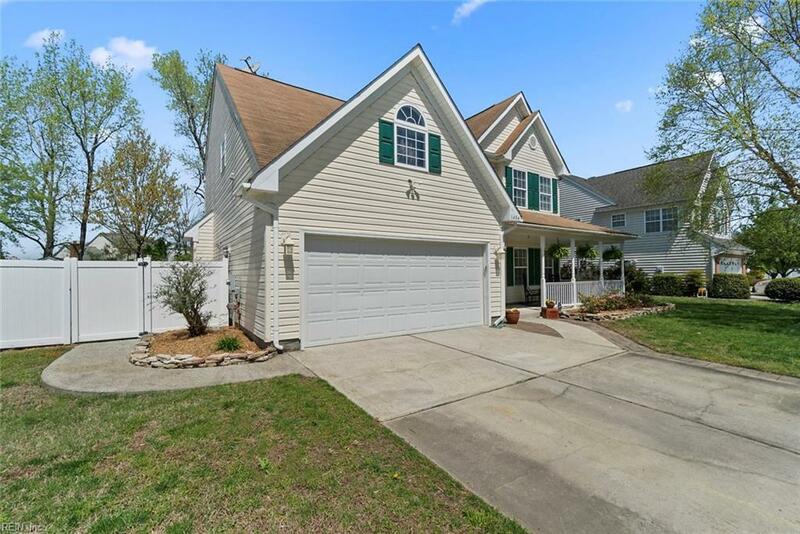 Spacious 4 bedrooms, 2 and a half bath home in desirableGlenwood Community. This well maintained 2 story home has been updated throughout. Kitchen has a largebreakfast nook looking out to a large family room with a gas fireplace. Generous size bedrooms upstairs with alarge master suite and private sitting room. Master bathroom with incredible tiled shower and heated floors. Two laundry areas foradded convenience. Huge lot with an in-ground saltwater pool, hot tub, firepit, outdoor speaker system and large deck. The perfect home for entertaining! Nearby highway, military base, shopping, and popular Honey Bee Golf Course. The neighborhood boasts acommunity pool, playgrounds, lakes, and walking paths.